Emanuel is our new addition to the JR administrative team. 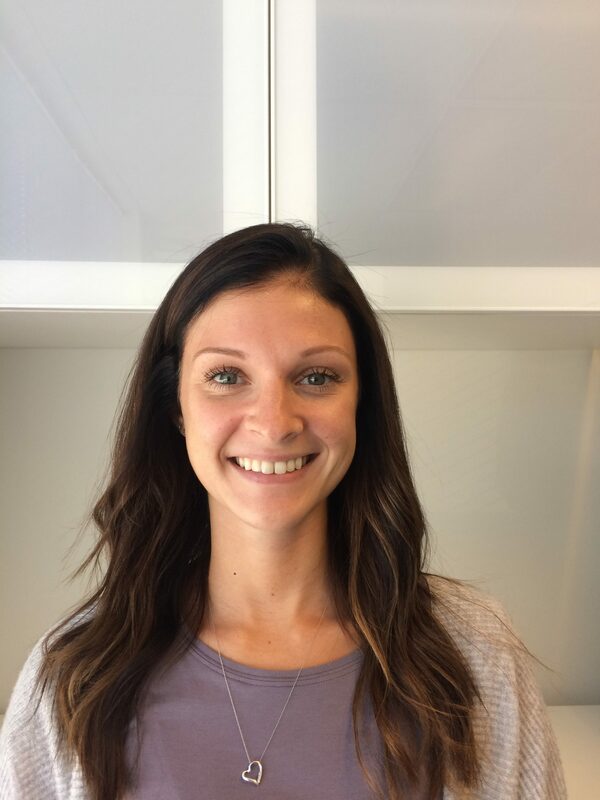 Having worked in administration for several years in the UK, she then ventured here to Vancouver in the summer, starting as JR’s Receptionist September 2017. She’s currently studying online Criminal Psychology courses at NCC. In her spare time, she enjoys hosting ‘Meet-Up’ events in the city and growing fresh produce in her urban roof garden. Born, studied and worked in South Africa till Bashni and her family became permanent residents of Canada in 2014. Bashni completed my Occupational Therapy degree and postgraduate business management diploma at the University of Kwazulu Natal in South Africa. Her passion has included working as a community based therapist providing services to both the adult (mental health, physical disabilities and the aged) and pediatric populations. 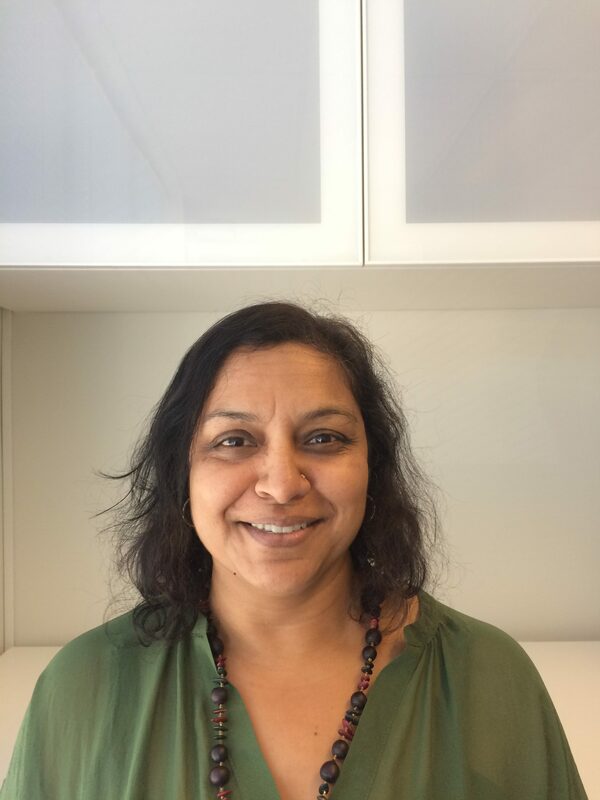 Bashni has also worked in acute care (neurology), rehabilitation programs for clients with SCI and TBIs, community clinics (mental health) and in the insurance industry with rehab and RTW programs. 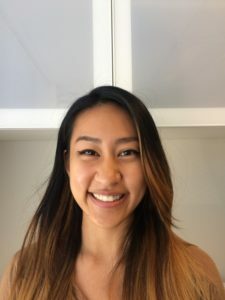 Following the completion of her undergraduate degree in Biotechnology and Business Administration, Danita followed her passion to encourage others in achieving their goals through further completing her Master of Occupational Therapy degree at the University of British Columbia. 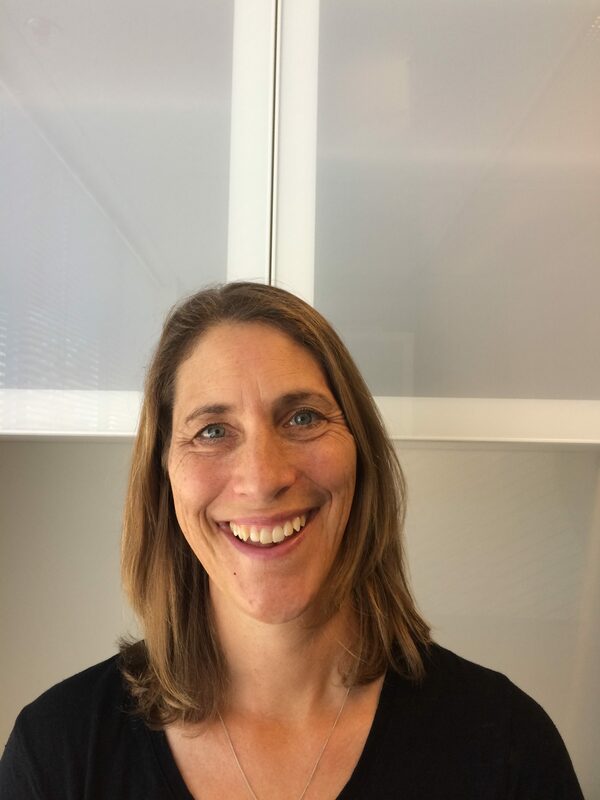 Danita’s clinical interests include brain injury rehabilitation, home, community, and work reintegration, and providing care for geriatric clients. Danita is also especially interested in seating and mobility assessment, for which she has taken additional education. 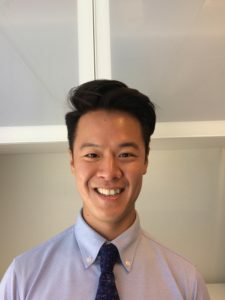 Matthew grew up in Toronto, Ontario and completed his undergraduate degree in Kinesiology at the University of Ontario Institute of Technology. Thereafter, he completed his Master’s in Occupational Therapy at McMaster University. Matthew has been part of the team since September of 2017, and in his practice, he strives to enable clients to reach their highest potential in occupations of which they find meaning. 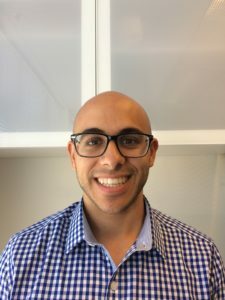 Pablo studied Kinesiology at Simon Fraser University for his undergraduate degree, and Queen’s University for his Masters in Occupational Therapy. 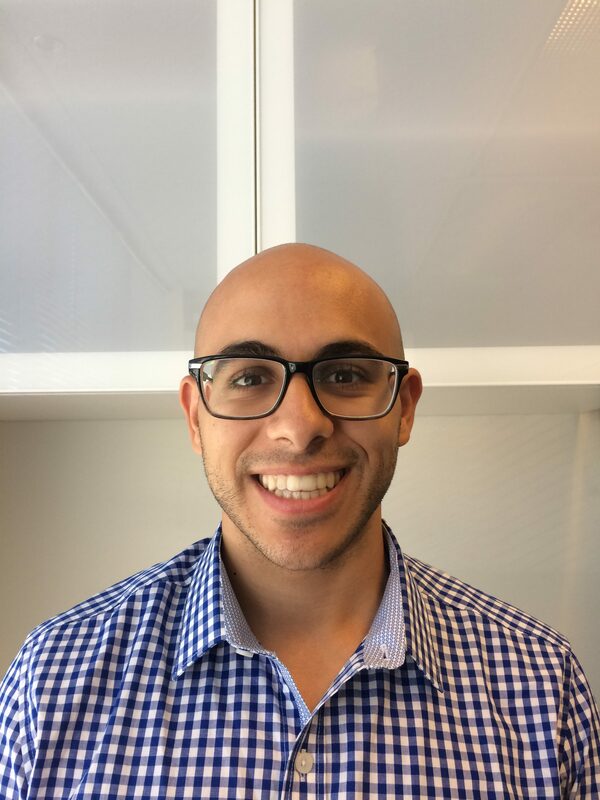 Pablo’s first area of practice was working to help clients return to their daily activities after have a motor vehicle accident. He has worked closely with clients in an interdisciplinary team to identify and overcome barriers to meaningful engagement in their occupations. Rhiannon received her Bachelors of Kinesiology at the University of British Columbia. During her undergraduate degree, Rhiannon was involved in varsity athletics and spent time working with children and individuals with intellectual disabilities, spinal cord injuries, and chronic pain. Through these varied experiences she saw the importance of participation in meaningful activities to health and well-being and returned to UBC to earn a Master’s Degree in Occupational Therapy. As an occupational therapy graduate in 1990, Tamara has over 25 years of experience. 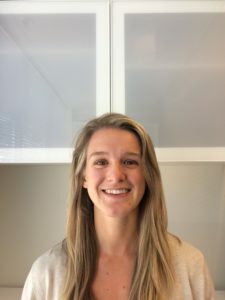 She started her career working in various hospitals in BC and New Zealand in acute care and long term care, working with orthopedic, medical and neurological conditions. In most recent years she has developed a broad depth of experience in return to work services in areas such as chronic pain, soft tissue, orthopedic, ergonomics and early return to work programs. Tamara enjoys working with a diverse caseload and values engaging clients to reach positive outcomes. Winni completed her Bachelor of Psychology and Master of Occupational Therapy at the University of British Columbia. She joined the JR Team in September 2017 and strives to utilize OT skills of enablement to ethically serve the community in the development of independent, meaningful, and functional living. 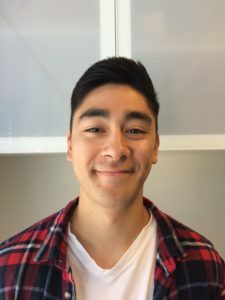 Alex graduated in 2017 from the University of British Columbia with a Bachelor in Kinesiology. He joined the JR Rehab team in September 2017. 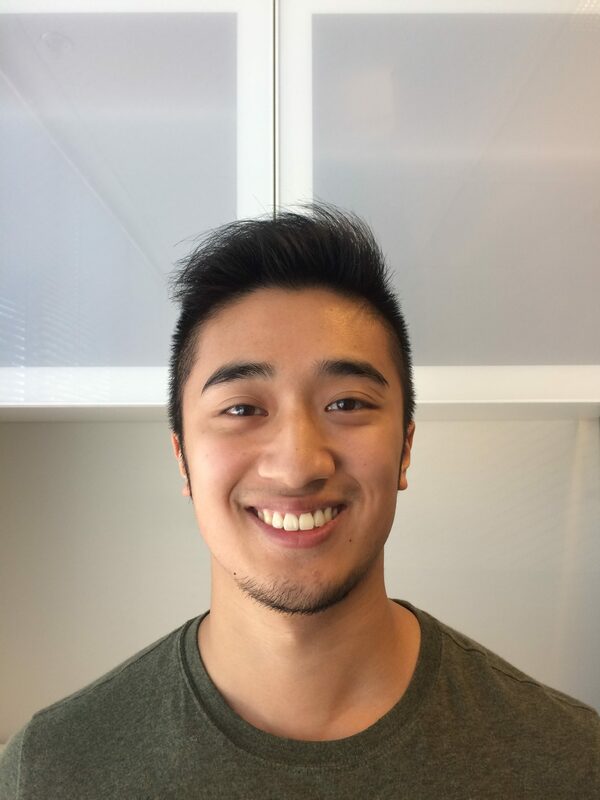 Alex has gained a lot of experience volunteering as a Rehab Assistant with a diverse mix of individuals, which include people with concussion, people with disabilities, and seniors. He is most passionate about the topic of concussion and continues to expand his knowledge in this area. Chelsey graduated with a Bachelor degree in Kinesiology from the University of the Fraser Valley in 2016. She joined the JR rehab team in September 2017. During her time as a student, Chelsey gained experience in the field as a physiotherapist assistant, in the athlete medical clinic at her university, and running physical activity sessions with elementary school children diagnosed with FASD. 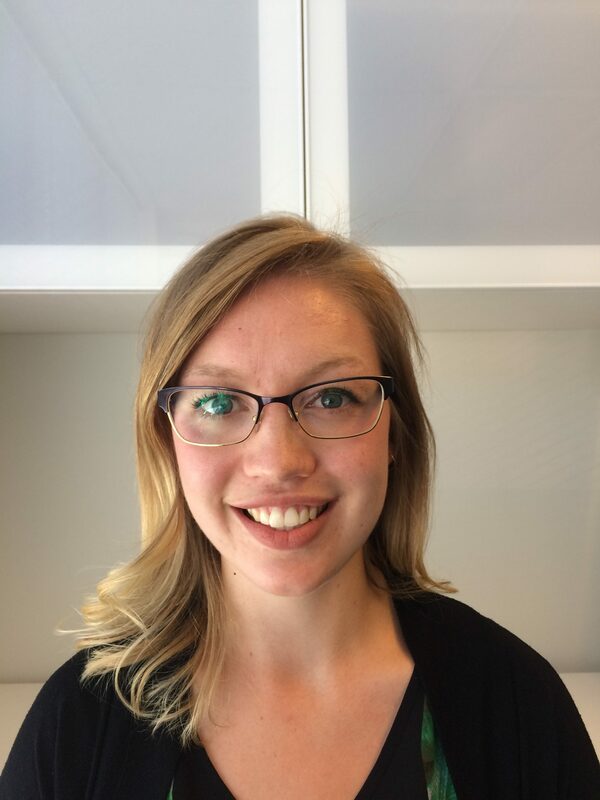 Since graduating in 2016, Chelsey has been working in the Kinesiology field designing and implementing active rehab programs for both the general and athletic population. Max attended Langara College and the University of British Columbia. He has a Bachelors of Kinesiology through UBC and specialized mainly in exercise physiology and athletic training. He joined JR Rehab in August 2017. He aspires to potentially become either an Occupational Therapist or a Physical Therapist. Max believes that physical rehabilitation is not only physical, but mental as well and that motivation and determination are key in order to get a patient back to working strength.